Wednesday, January 17 2018, 11:30 a.m.
On Saturday, Dec. 2, our voter registration season started at the Green Market in West Palm Beach. 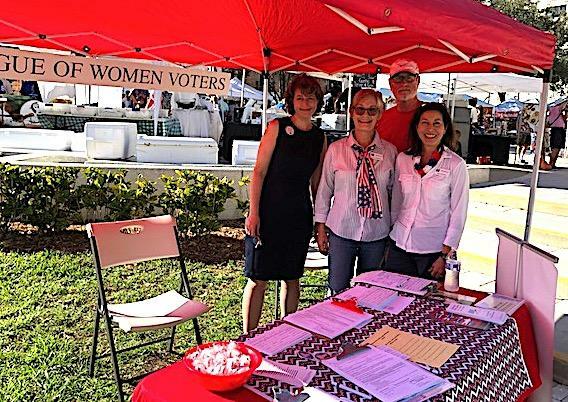 Amid swarms of people enjoying the sunshine and gourmet offerings of local vendors, Polly Maier, Pam Maldonado, Marc Bruner, and Kelly Domnick (pictured right l. to r.) manned the tent, registering voters and circulating the Former Felons Rights Restoration petition. The highlight of the day was "capturing" several new teenage voters who will automatically receive their Voter Registration Cards upon their 18th birthday. For the second year in a row, LWVPBC Voter Services will be participating in the "Fiesta de Pueblo,” the traditional Puerto Rican celebration of Three Kings Day (“El Día de los Reyes Magos"). This annual event is sponsored by the Puerto Rican-Hispanic Chamber of Commerce and the City of Greenacres. The Voter Services Committee meets monthly. 1st Thursday at the Children's Services Council in Boynton Beach. As of December 7th, our meeting time is permanently changed to 9:30 to 11:30 am. We welcome anyone interested in working to register voters as we head Into the upcoming election year! Please call or e-mail to RSVP if you will be attending for the first time. 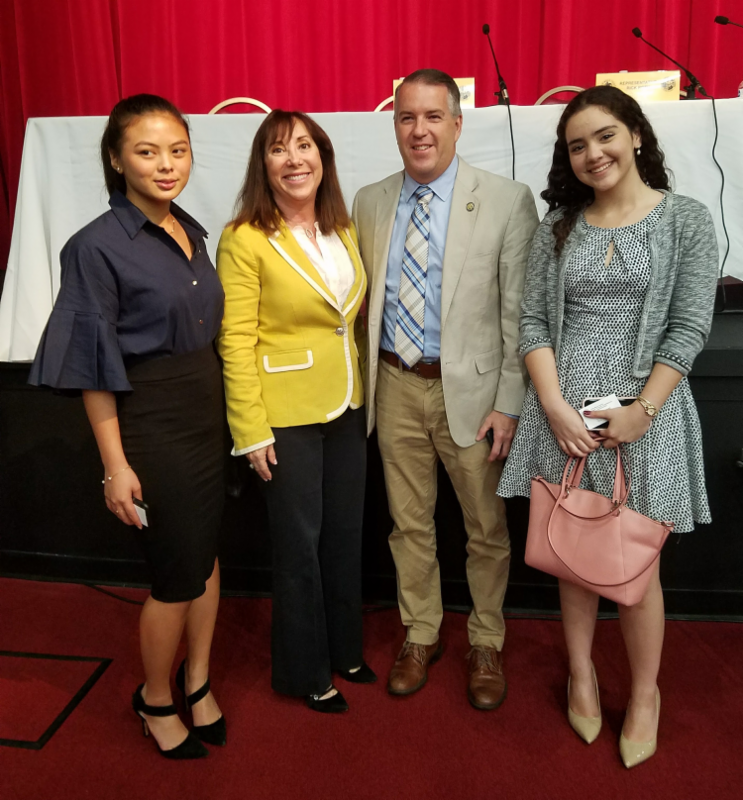 LWVPBC Interns Faith Maniti and Dayalis Zamora presented at the PBC Legislative delegation public hearing on December 1st, 2017 at Palm Beach State College Belle Glade Campus. Our Civics Education team is asking for the Legislators support and/or sponsorship of a bill that would ensure that Civics Education is taught to all students from kindergarten through college. Pictured right are (l. to r.) Faith Maniti, Rep. Lori Berman, Rep. Matt Willhite, and Dayalis Zamora. 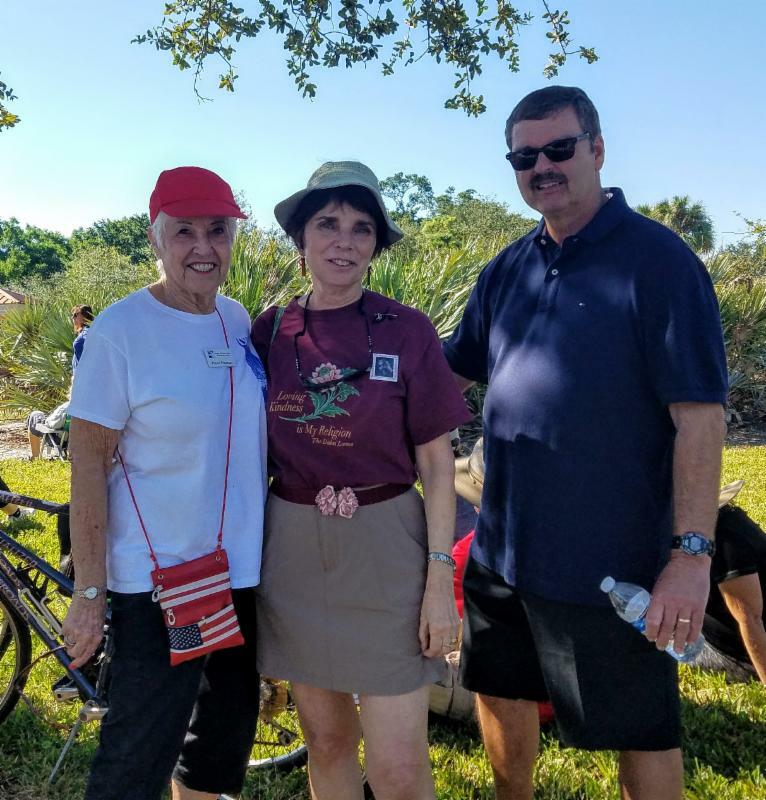 The message at the Sunday November 26 Celebration of America at Patch Reef Park in Boca Raton was clear. 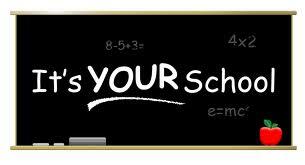 Civics Education, Civility and Voting are of the utmost importance to our democracy. Pictured here are LWVPBC Civics Education Committee members (l. to r.) Elayne Goodman , Nikki Descoteaux , and Tom Gabor , who took heart at the important message shared. Read a report that covers the November 15, 2017 regularly scheduled meeting of the PBC School Board. The meeting was held at the Fulton-Holland Educational Services Center and commenced at 5 PM. If interested in helping the Observer Corps cover future meetings of the PBC School Board, please contact Joyce Smookler-- joycesmookler@gmail.com . As of the end of December, those who haven’t sent in dues that will be valid until October 1, 2018, will be dropped from our Active roster. Our League has grown exponentially in the past two years and, as a result, we have been able to take on more projects and more events to serve our members and the community at large. We are very visible and respected in our county and in the state. We need you to continue to be part of our organization. Individual membership is still only $60 and can be paid by credit card on our website, LWVPBC.org , or by sending a check to PO BOX 6208, Delray Beach FL, 33482-6208. If you have any questions, call Joan Karp at 561-995-5631. Registration and Coffee 9 a.m.
Orientation starts promptly at 9:30 a.m. and ends at 12:30 p.m.
RSVP Darlene Kostrub at dkostrub@aol.com or leave a message at 561-852-0496. WELCOME TO OUR NEW LEAGUE MEMBERS! 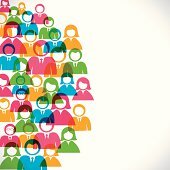 For contact information, see the Member Directory at lwvpbc.org . For password, contact Darlene Kostrub, Membership Chair, dkostrub@aol.com /561-852-0496. THE SECRET IS OUT . . . The LWVPBC MINIS are Mini Crossword Puzzles created for everyone interested in Civics Education and in the U.S. Government. A fun, fascinating, and interesting way to see how much you know about American History and American Laws. The first booklet of Eight Minis includes the 100 questions from the U.S. Citizenship Test. Contact Christene Campbell-Gabor, Civics Education Chair, at cgabor5@gmail.com if you have any questions. This is a new newsletter format! Tell us what you like.